In this Special Report, EdSource spotlights homelessness among California students: who is affected and why it’s often underreported and ignored. It features one district with one of the highest rates of homeless students; an interactive map of the hot spots for homeless students, an audio story of a homeless Oakland teen’s search for help. 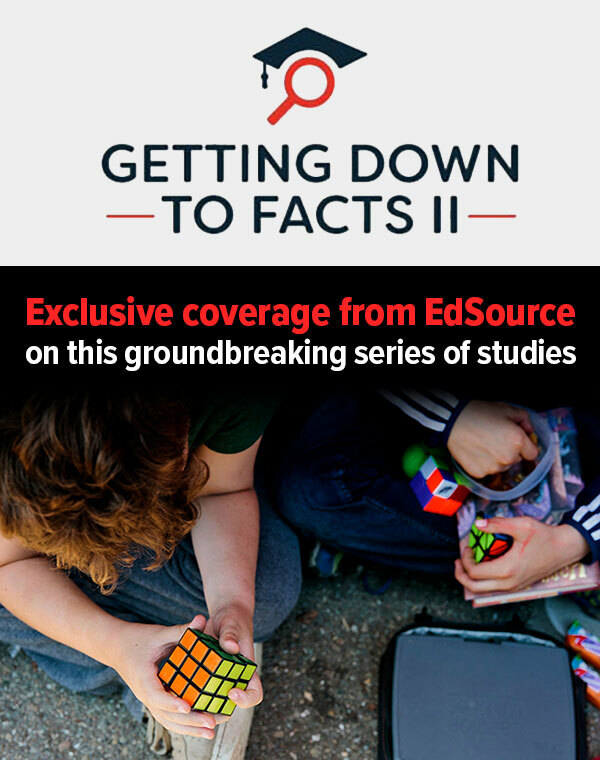 Here’s a full report by EdSource reporters Carolyn Jones and Daniel J. Willis. An EdSource special report on how the housing crisis has forced more students into homelessness. Explore our map showing the percentage of homeless students as reported by California's more than 10,000 schools. Despite steady overall progress, gaps among student ethnic and racial groups persist. The new data will indicate which low-performing school districts will receive assistance when the California School Dashboard is released next month. Wildfires, floods and soaring housing costs have left thousands of families homeless in outlying areas of the state. A new national survey reveals a complex trajectory of how LGBT youth become homeless. Of the nation's 1.6 million homeless youth, 40 percent identify as LGBT, according to one survey. University of Chicago researchers surveyed 26,000 young people ages 13 to 25 to gauge the extent of homelessness. Federal law guarantees homeless children a right to an education, regardless of where they're living. Over a quarter of the state’s nearly 10,500 schools report zero homeless students meaning homeless students in those districts aren't receiving the specialized assistance required by state and federal law.